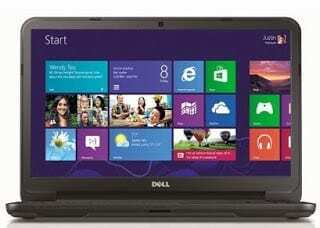 Jumia, Nigeria’s number one online retailer is offering some exciting deals on Dell laptops. 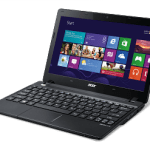 If you are looking for good quality Windows 8 laptops for your home or office use at affordable prices, Jumia has some interesting Dell laptop deals. 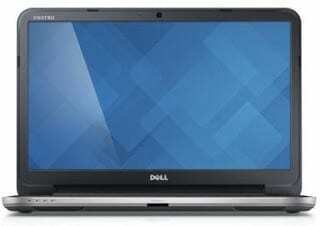 Buy Dell Vostro and Dell Inspiron Laptops at low prices at Jumia. This offer is valid while stocks lasts. So, hurry and get one. 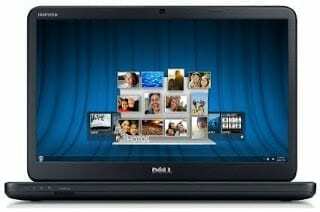 The Dell Inspiron line is recommended for home use, while Dell Vostro laptops are great low cost laptops for office, home-office, and small businesses. 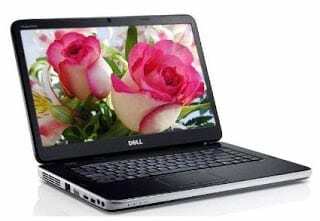 Below are details of the Dell laptops on offer with brief specs and a buy link to the Jumia website. This offer is valid while stocks lasts.